'He Arose' is a classic hymn that most Christians know. 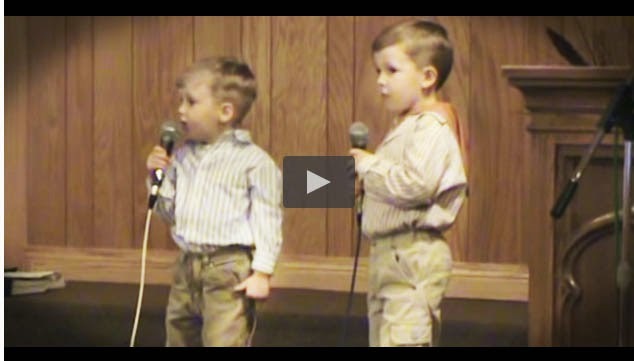 But these two little boys take it to a whole new level! And you know God is loving hearing His little ones sing His praises. Amen!